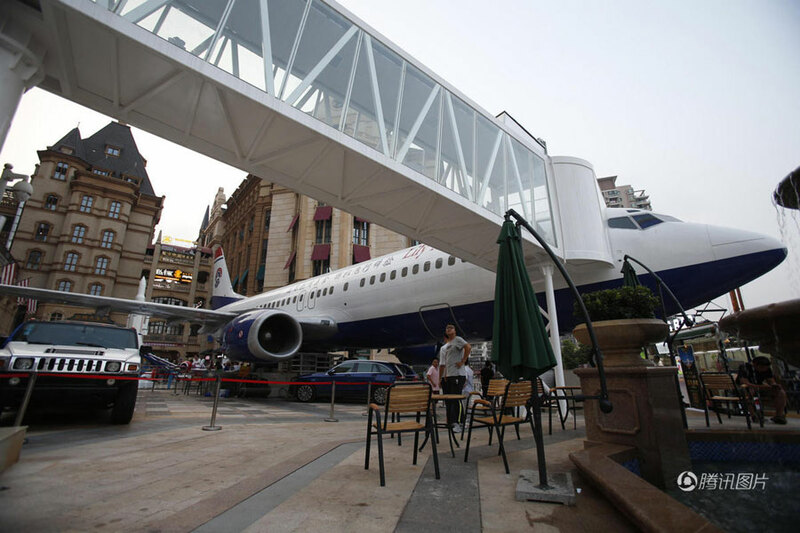 China has unveiled a new restaurant inside an old Boeing 737, taking airplane food to the next level. Named Lily Airways, the mammoth fine-dining eatery is located in the busy shopping district of Wuhan, Hubei provence. Businessman Li Yang reportedly bought the retired aircraft from Indonesia's Batavia Air for ¥35 million (NZ$7.2 million) and shipped it to China over four months. The plane is about 28 years old and has been previously been owned by major airline companies including British Midland Airlines and Mandala Airlines. 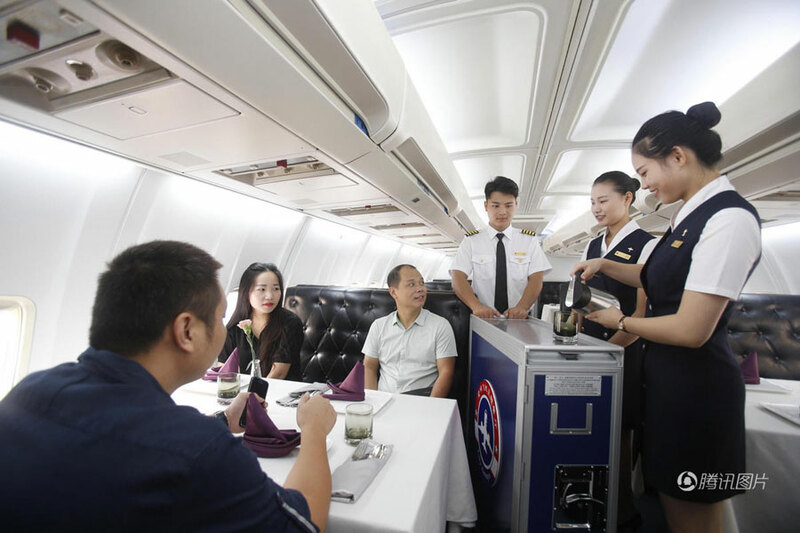 Diners can expect the full, in-flight experience once they board via the air bridge. 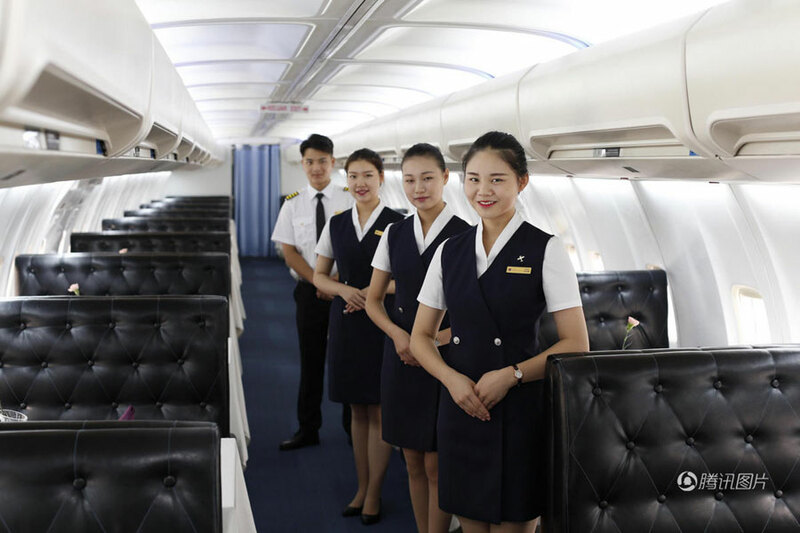 Once on board, waiters dressed in flight attendant attire will show you to your seats. Aviation enthusiasts can pay an extra ¥100 to enter the cockpit and experience a flight simulator. 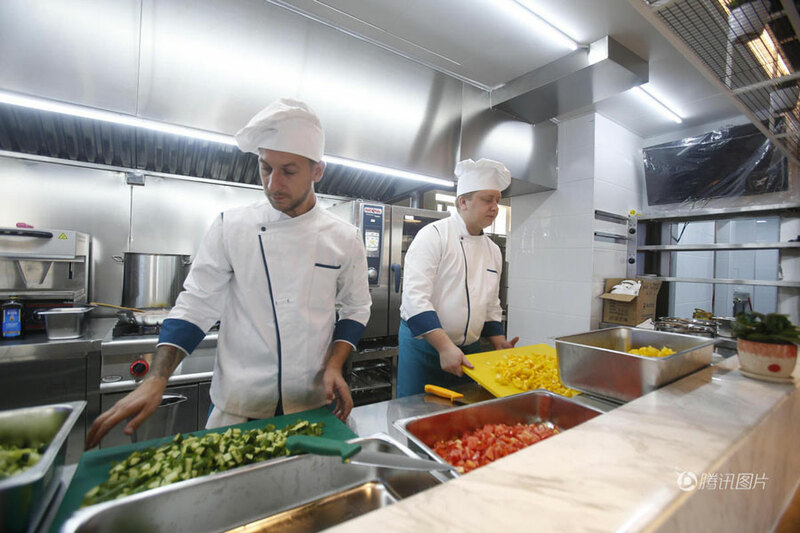 Chefs prepare the food for "Lily Airways"
Wow! this is very unique.